When it comes to choice of properties in Woking to rent, you will find there is plenty of choice. There are always new commercial properties becoming available even if you don't see the one you want right away. So whatever your requirements, let MOVEHUT help you find what you need. 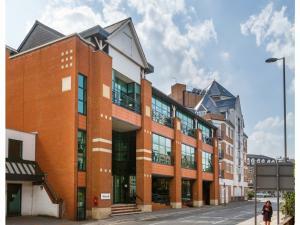 Find a range of commercial properties that are available to rent in Woking right now. Let the property listings here at MOVEHUT do the work, and make your property searching easier. Our service is simple to use so and will quickly match you to the property that best suits your needs. 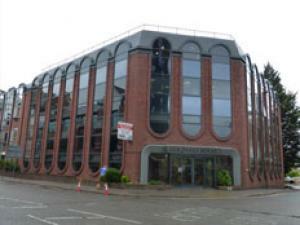 Let MOVEHUT help you find the right sized commercial property for rent in Woking today. That means that its simple for you to refine and filter the choice of properties in Woking available to rent. So regardless of what size of property your after, be it a small serviced office or a large commercial automotive property, MOVEHUT can make it easier. Just choose the type of property you're looking for and let MOVEHUT do the rest. You may be looking for extra office space for you and your team. 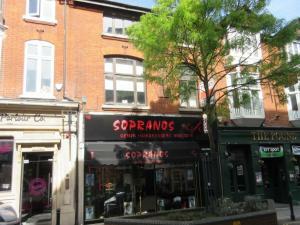 Alternatively you might simply want a great store or retail property to rent in Woking. Whatever your requirements are, MOVEHUT is here to help you find the right commercial property to suit your needs. 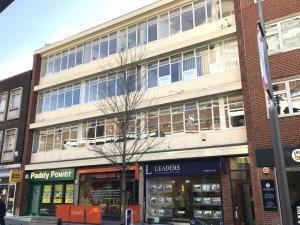 There is a lot of points to think about when you begin choosing a commercial property in Woking. 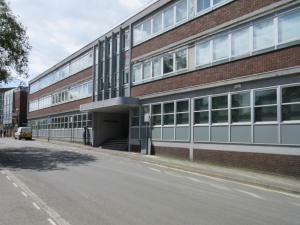 You obviously need to find a commercial property in Woking that is the right size for your company or business. And if you choose a property that has a good location, while considering your costs, you could find the perfect commercial property in Woking. When it comes down to searching for your ideal commercial property in Woking to let, then there are plenty of requirements to consider. You need to find a property that is in the right price range, which will obviously affect your decision. And if you can find a property that has a great location, or at least a suitable location for the type of property you are considering. Here at MOVEHUT we have all the tools to make your property search easy and help you find the perfect property. 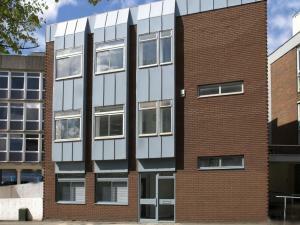 All commercial property for rent in Woking carries a classification that may restrict its usage. For example an office in Woking would have a class of B1 unless the business is financial related, in which case it would be a class of A2. So before you make a decision regarding a commercial property in Woking, ensure that its classification is right for your business. 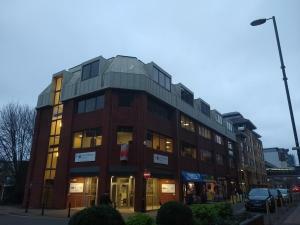 There are several benefits associated with renting a commercial property in Woking as opposed to buying. By choosing to rent a property in Woking rather than buying, you will gain flexibility for future growth and expansion if your business grows. And if you have a licence rental agreement you might not have to budget for unexpected repairs to the building, and will be able to focus on building your business instead. A lease or a licence - Which will benefit your business when renting a commercial property in Woking? When you have settled on a commercial property to rent in Woking you will have to reach a decision on whether to agree to a lease or a licence. With a lease you will generally find your property in Woking will be leased to you for a fixed period of time. If your commercial property in Woking is on a licence then you will be paying on a month to month basis. 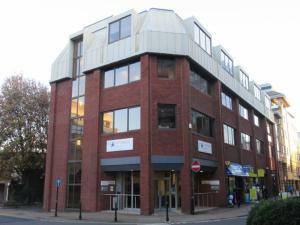 You will have to consider what will work best for your business before renting a commercial property in Woking.